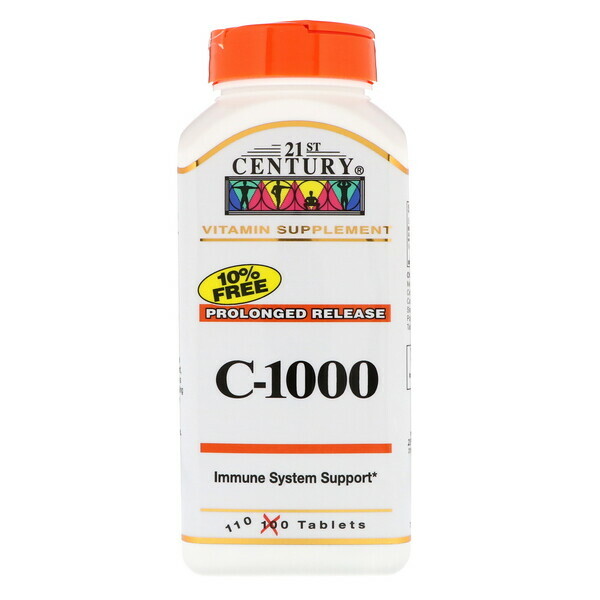 Vitamin C is an important antioxidant nutrient that helps neutralize free radicals and supports the immune system. Prolonged release vitamins slowly release nutrients into the body over an extended period of time. Hydroxypropyl methylcellulose, stearic acid, cellullose. 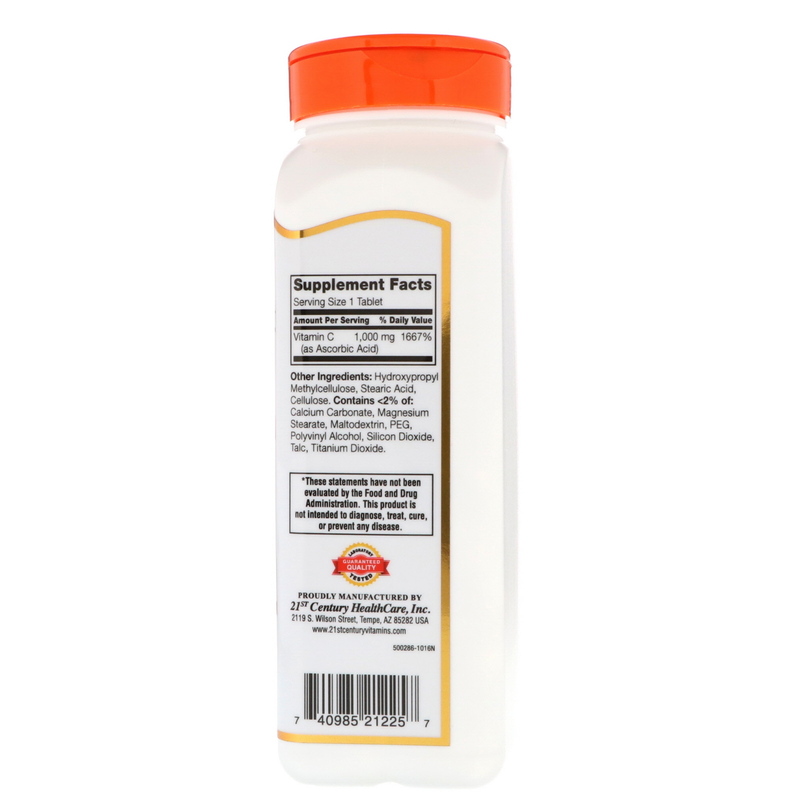 Contains <2% of: Calcium carbonate, magnesium stearate, maltodextrin, peg, polyvinyl alcohol, silicon dioxide, talc, titanium dioxide.